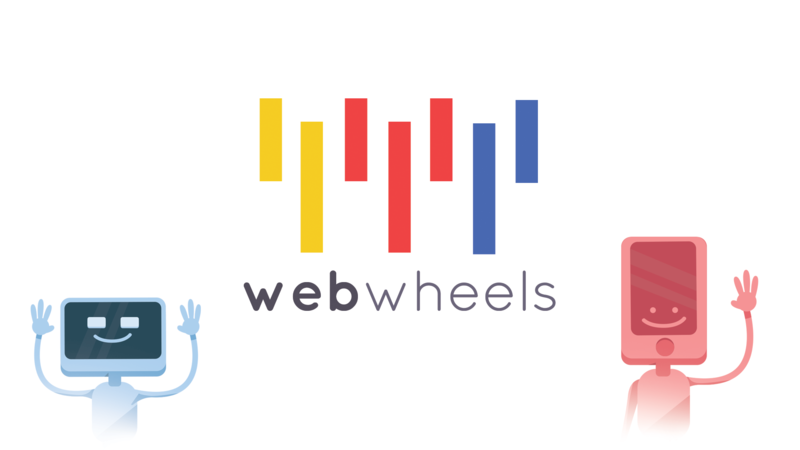 Web Wheels is a project I'm currently working on as a capstone project for the Entrepreneurship and Innovation Honors College at UMD. We're designing an educational platform for kids to develop safe and healthy internet browsing habits. I'm leading the design and development of the final product. Web wheels won the audience choice award at Terp Tank. You can check us out here.